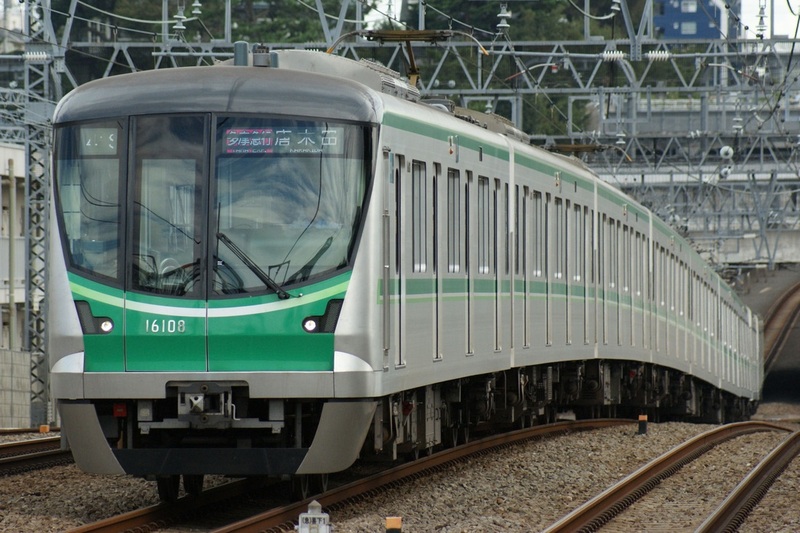 The 16000 Series is a four-door commuter-type electric multiple unit designed by Tokyo Metro to replace the aging 6000 Series on the Chiyoda Line. The 6000 Series trains were revolutionary when they were introduced in the 1960s, but by the 2000s, they were starting to show their age. 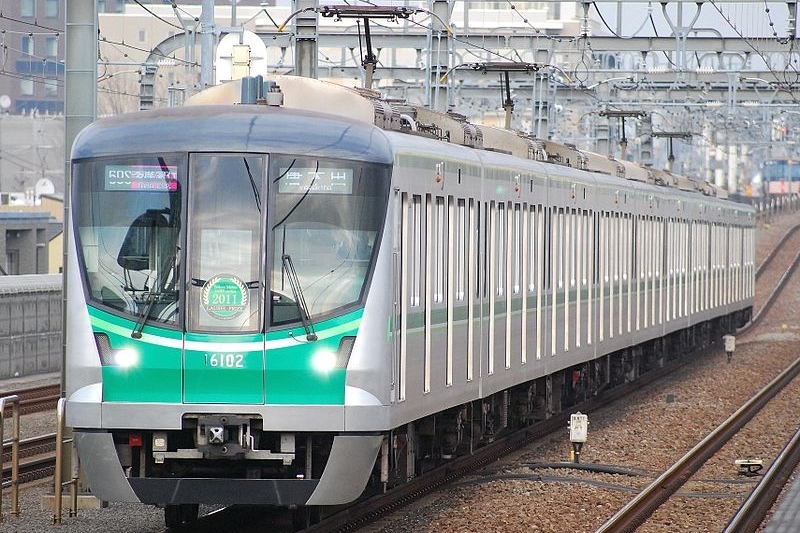 Tokyo Metro decided replace them with the 16000 Series, a more eco-friendly and energy efficient new design. The outer body design was supervised by Ken Okuyama, an automobile designer known for his work on the Enzo Ferrari. The first batch of trains have a center-mounted emergency escape door but later trains have an off-set door to improve the driver's visibility. The 16000 Series uses permanent magnet synchronous motors which are even more energy efficient than the tri-phase AC motors used on most trains. These motors are connected to the wheels through a direct drive mechanism and are controlled using variable frequnecy drive.